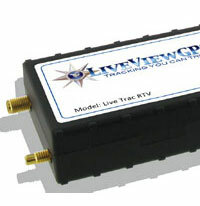 Truly Live GPS Vehicle Tracking - 5 or 10 Second Position Update Access From Any Web Enabled Computer. Your Satisfaction Is Assured Through Our NO Risk 100%, Ironclad Money-Back Guarantee! Can You Afford Not To Be With The RTV5? 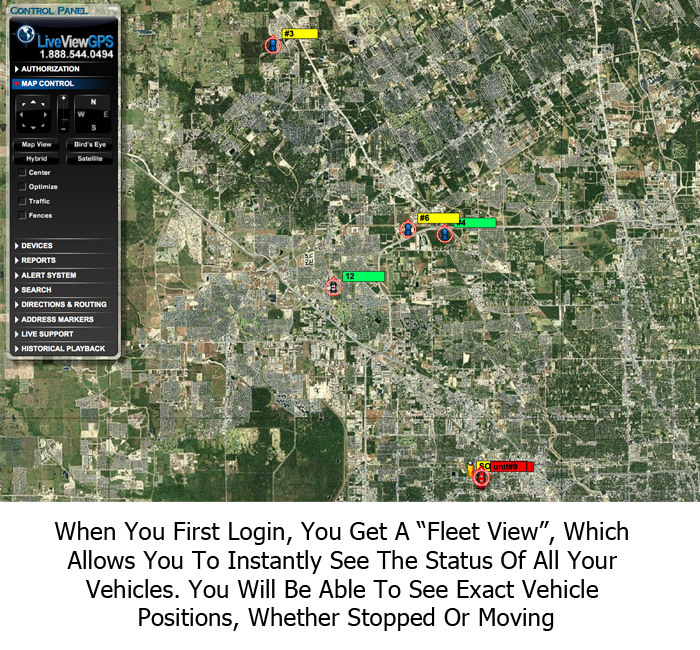 Do you know where your vehicle(s) and drivers locations are at any given time? When did your employees arrive at a jobsite or delivery location? What time did your employees start/end their shift? How long did they take for lunch? How long were they stopped at a particular location? If your employees take your company vehicles home, are they doing any unauthorized driving? Were your company vehicles excessively idling? If so, for how long? Are your vehicles going to places your forbid? Are your vehicles speeding? Parents Of Teen Drivers - Watch Our Teen Driver GPS Video! The RTV5 will allow you to monitor what time your employees started, arrived and left each and every stop throughout the day. How many miles were driven, how long they idled, were they speeding? Did they drive into an area they were not supposed to be in? Did they stop off at any locations that were not authorized? The RTV5 is capable of Garmin integration for messaging and routing. July 24, 2015 by David G.
The RTV5 is the most durable and accurate GPS device I've ever used. 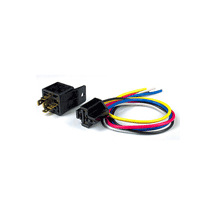 It's easy to install and its sleek design makes it easy to mount under a vehicle's dashboard. 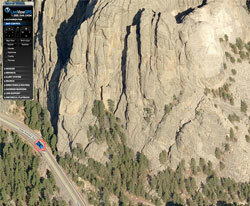 The LiveView GPS software and app are incredibly easy to use as well. I highly recommend this product! I got this Gps tracking system so I could see where our employees had been all day, so I could look in to see where they currently were (for dispatching) and so I could make sure they were not some place they were not suppose to be. 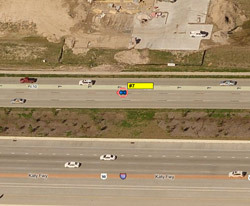 This system is great for doing just that, I can set locations where I am emailed when the vehicle enters and exits a location they are not suppose to be at and I can set a speed limit for the vehicle as well and set it to email me if it exceeds the speed limit I set. There are all kinds of reports you can run which is really nice and has helped me even figure out charges on our company credit cards as well. I like this tracking system very much and plan to use it on my kids vehicles when they are of age to drive as well. I would also like to thank customer support they are there for you and when you have a problem they truly want to help you fix it, this is something that you don't get very often if ever! 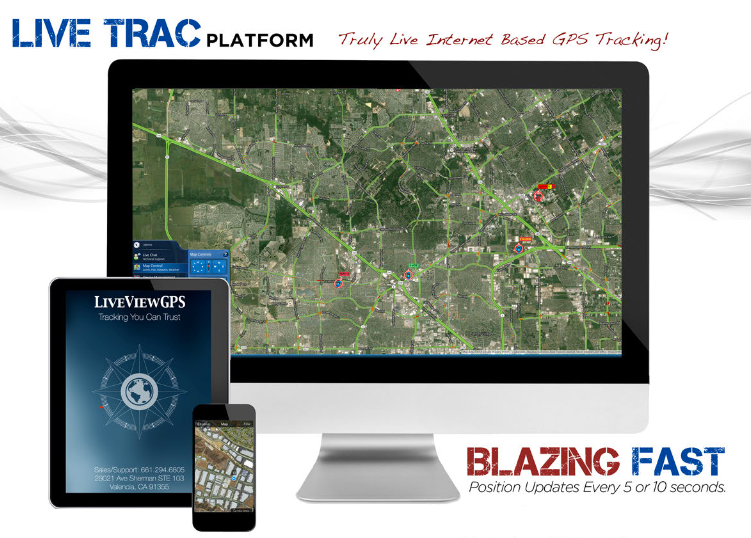 I highly recommend this system to anyone wanting to track a vehicle!!! June 5, 2015 by Anthony N.
we are very pleased with the system. after further review we found there are many features we have never used. we continue to learn more about the system. June 4, 2015 by Michael V.
Great product, does what its supposed to. June 3, 2015 by APRIL F.
I like the fact that I can see where our employees are at all times. 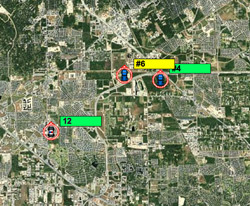 The map shows in real time where they are and you can customize the vehicle icons, name them and color code them. There is the option to put up fences of places they should not be and it will notify me by email when they enter and exit those places AND if you set up the speeding alert which I did you get notified when they speed too. It has all kinds of reports you can run on where the vehicles have been and for how long etc. The only thing I do not like is since the new update with Google maps there are always multiple error messages that go up the page and it doesn't update the vehicle as often as it used to. I would recommend it! June 2, 2015 by George W.
I have two of these units and they work perfectly year after year. There is no complaint with the exception that the previous computer monitoring program was easier for me to use. But at 75 I just don't like having to learn new anything. Thanks for a great product, system and service. June 2, 2015 by Don B.
I HAVE USED THIS FOR OVER 4 YEARS, AND IT IS OUT STANDING. I USED IT TO CATCH A CHEATING WIFE AND NOW I USE IT TO KEEP UP WITH MY KIDS. June 2, 2015 by Kyle W.
Liveviewgps GPS gives you piece of mind when your vehicle is out on the road or parked out of your site. Sleep well in Hotels knowing you will be texted if someone starts your vehicle or if it leaves the geofence you quickly established. Speed alerts are also nice when the teenagers take the vehicle out for the evening. 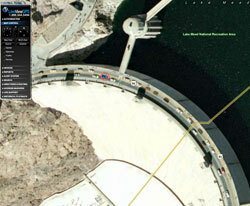 Liveviewgps service really shines when the unthinkable happens. Your vehicle is stolen. They helped us track our vehicle which was stolen while in the Movies. They stayed on the line with us and the local police until the vehicle was recovered. Great Service, Great People! June 1, 2015 by Cheri B. 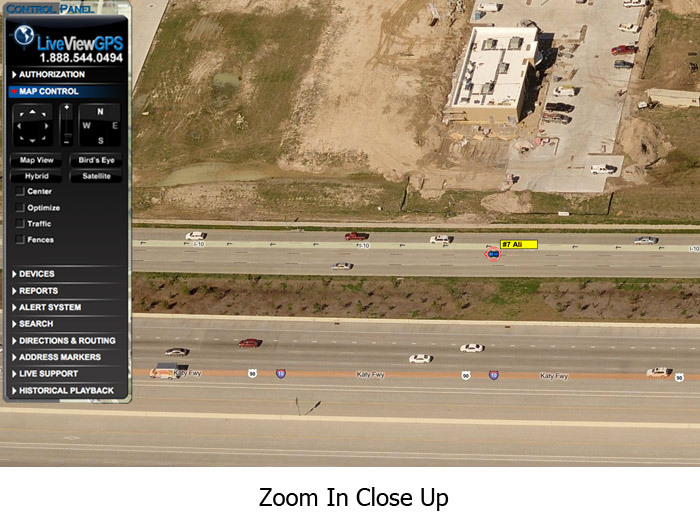 Live View GPS RTV5 has helped us track where and when our employees are at a job or supplier and what route they took. We are not sure how we lived without it. Have found it helps when we have a customer who disputes our billing now that we can tell them exactly how long we were on site. Found a few employees taking extra long lunches in parking lots, driving home and trying to have us pay for his drive time. Just helps everyone be a little more honest about when and where they are going with the company truck. Thank you Live View GPS Tracking RTV5 works great. June 1, 2015 by Joel M.
Great way to track delivery trucks. November 8, 2010 by Mark K.
Look no further, this is the unit to buy. Excellent tracking and options. Email and text notifications are top notch. Shutdown and other options work every time. October 18, 2010 by J. C.
If you have a doubt about your relationship sometimes you have to find out the truth. I was very skeptical about GPS tracking devices working but Nick help me and I purchased your RTV5 vehicle tracking system. A week after installing the GPS in my vehicle and left town on business on a Sunday. I could not believe have accurate the text message alerts worked, and the geo-fencing alerts plus the ignition on/off text alerts. It sent me an ignition on alert on a Tuesday afternoon which as odd since my significant other was the only one driving my vehicle. I logged online live only to track my vehicle to a local by the hourly hotel. The truth set me free!!! June 23, 2010 by Brandon H.
I absolutely love these things!! This works fantastic. It tells you where your teen is and where they have been. Worth every penny! Tell you what guys, this is the best money I've ever spent...you just can't place a monetary value on peace of mind. We have only one child, and sadly he's got the same wild genes I had growing up. At least this helps us temper his behavior with absolute proof. Thanks for a dependable, useful tool! February 28, 2009 by Carlos C.
Gentlemen, I generally do not write reviews of products. However, this is a product that I feel compelled to review. With some skepticism, I purchased your RTV5 vehicle tracking system. I was truly surprised to see it update every 10 seconds on my computer. I cannot believe the amount of information your system provides, it is amazing. Thanks for an exceptional product and exceptional service. This is a great device. I was able to covertly install it concealed under the dash of the vehicle and it still gets good reception...The best thing with this unit is peace of mind. You know where the vehicle is at all times, how fast it is traveling and where it stops. The alerts feature is great it allows me to get an email and a text message any time the vehicle leaves or enters a zone that I set up around an area of concern or interest. I even have a high speed alert that lets me know when the vehicle exceeds a pre set speed that I set. The reports feature is great it allows me to go in at any time and look up any information about where the vehicle has went and how long it was there or I can just play back any selected days history and watch the vehicle on a satellite map travel where it has been. 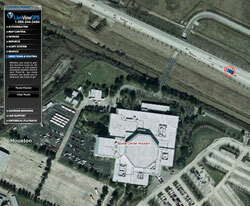 ...I would highly recommend this product for anyone that wants to track a vehicle. B. H. Dallas, TX. 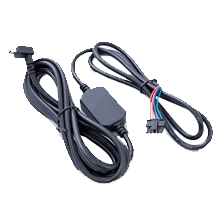 May 31, 2008 by Joe C.
On the first day, of installing your system on my companies vehicles, I discovered employees who were doing things they were not supposed to be doing. I suspected these things were going on, but never had proof, well I do now, thanks to your system. This is truly an amazing product. I will definitely recommend your product and great service! April 22, 2008 by Eric H.
I wanted to say thank you. Your system is AWESOME. This is something short of a miracle for my business, I only wish I knew about it years ago. When you activate your G5, you are pro-rated at $1 per day for the first month. On the first of each month, you are billed for service. If you decide to cancel your device, simply let us know by the 25th day of the month you are cancelling service in. 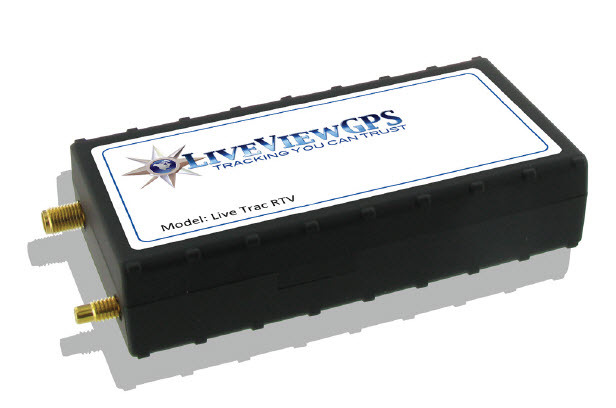 Have A Question About "Real-Time GPS Vehicle Tracking RTV-5 | LiveViewGPS - 1-888-544-0494" ?